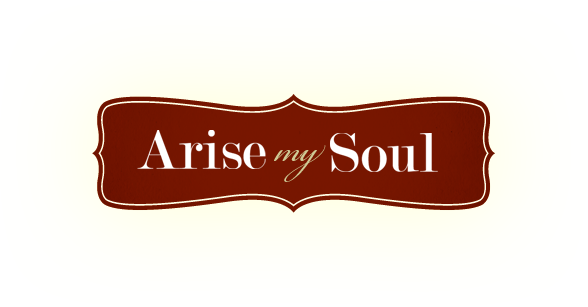 “Arise my soul”…words to ponder! I’ve been humming the tune to this hymn, yet the poetic words are running through my brain like a train that won’t stop churning and chugging along…I think I can, I think I can, I think I can… Call it the obsessive mind running in a circular motion very much like a NASCAR track…but yet it’s something more…something deeper, more disturbing. The words have struck a chord in me. Plucked the wrong string that kind of stings yet affirms to me that there is something more to give. Something more to sacrifice. Something more to surrender and kill that is of the old self still attempting to crawl off of the altar…stubborn as ever! The words are visceral, bone on bone, marrow sucked out and pain depicted in His suffering. Am I willing to allow Him in…like this? Am I really ready to commit to a deeper, more personal relationship that throws open the curtains to my deepest, darkest sins and embarrassments. As the curtains are pulled back and His light burns and shines upon me, revealing how dirty and filthy this place truly is… Yet, If I were to reconsider this deeper calling, I will come to the obvious conclusion that I am already naked before the One who shed His blood for me. That He already sees me for who I am, who I have been, and who I could be. He already perceives and knows my guilt and shame. Perhaps I am like the child who is covering his eyes and saying “you can’t see me”, when all along it has been me that hasn’t seen all along. What is it that I am afraid of? That when He finally sees me, the real me, that I he will shake his head a walk away? Or will he laugh? Am I afraid to let go? To lose control? Do I fear for my identity? Why have I waited this long to get to this point when all along He has patiently waited for me? These words aren’t so much about my Salvation as it is about my holiness, or lack there of. Am I afraid to admit that I am a scared little child in the face of His holiness? Perhaps. I am humming the tune…and letting these words slip in quietly and solemnly. I am pondering His still small voice, and that of His eternal patience with me. 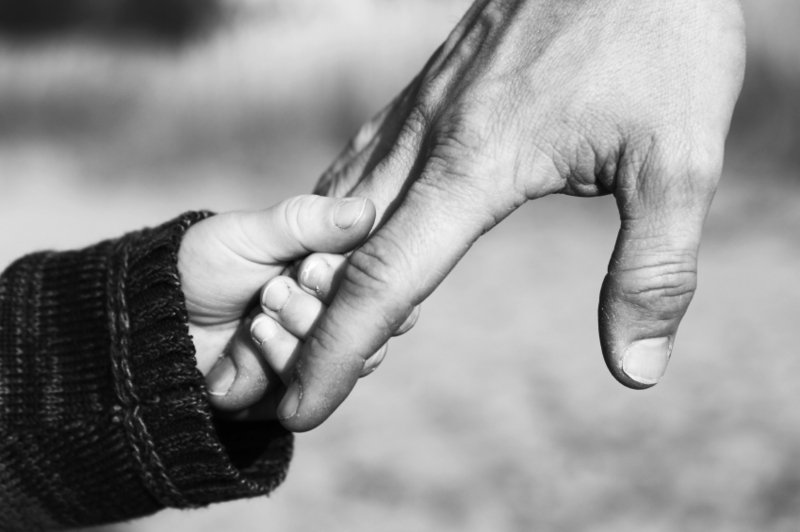 Savior, hold my hand and lead me.